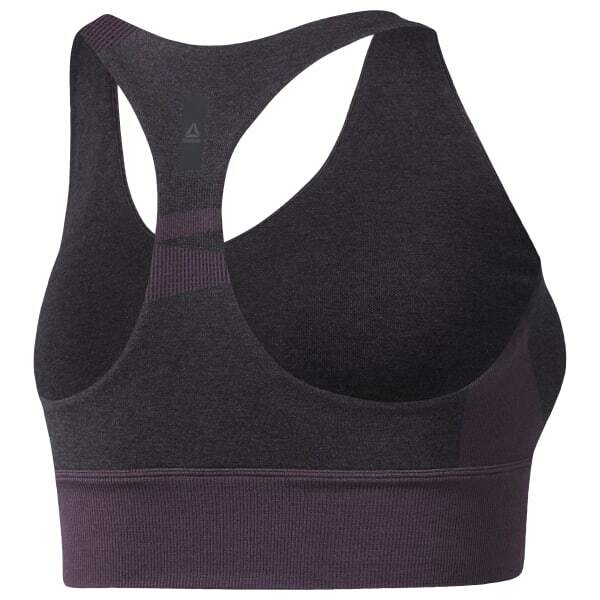 Find your full expression in this sports bra. The sleek, stretchy design transitions with you as you move from the street to the mat and flow from pose to pose. A keyhole cutout on the front adds style and breathability.